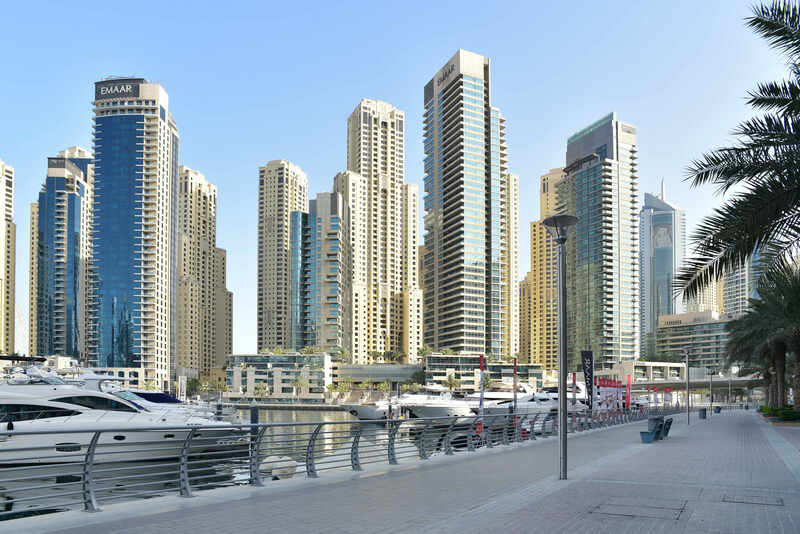 If you live in Dubai, there is a very good chance your home could earn more than you do! So do not let it sit empty, here is a hassle free way to make money on it while it is vacant. Use a Short term rental platform to fill the gap. 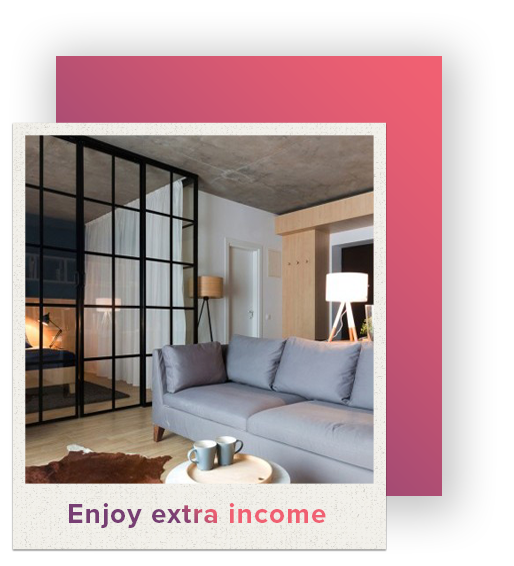 Short term rental means maximum income and total flexibility, enabling you to earn money until your property sells, while you find the perfect tenant, while you’re working away, lying on a beach or staying at your partner’s house. We offer a hassle-free Airbnb management service, looking after the property from start to finish. You just need to sit back and enjoy your extra income. What if my home is empty or unfurnished? It doesn’t matter! Our services includes the option of home decoration, so we can kit out your property from top to bottom with furniture and soft furnishings to really maximize its appeal to potential guests. We can also install and set up Wi-Fi if you need us to. We have found that a well styled property is key to increasing occupancy rates, guest ratings and the amount you can charge. This is because both Airbnb guests, potential buyers and tenants are buying into a lifestyle, so it is really important they can envisage themselves living in the property. 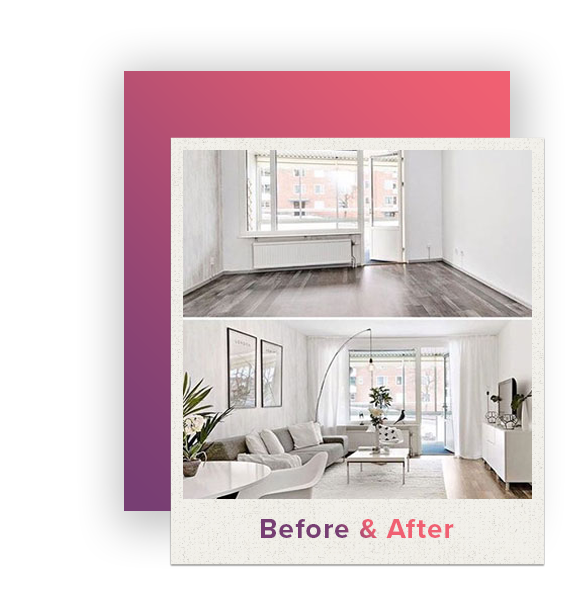 Empty properties often struggle to sell or let quickly, which is why investing in styling a property makes such a positive difference. All you need to do is let the team know your budget and taste, and they will put together a proposal for you. How much I could earn? The average two bedroom property in Dubai charges approximately AED 1,200 a night. Demand for temporary accommodation in Dubai is at its highest in the winter months, with a 2 bedroom property easily making AED 1,500 a night.